Author of Good and Bad Ways to Think About Religion and Politics, Benne will give his first talk, “Bad Ways—Separation and Fusion,” at 11 a.m. and his second talk, “Good Ways—Hot and Cool Connections,” at 6 p.m., both in Andrew Gerow Hodges Chapel. 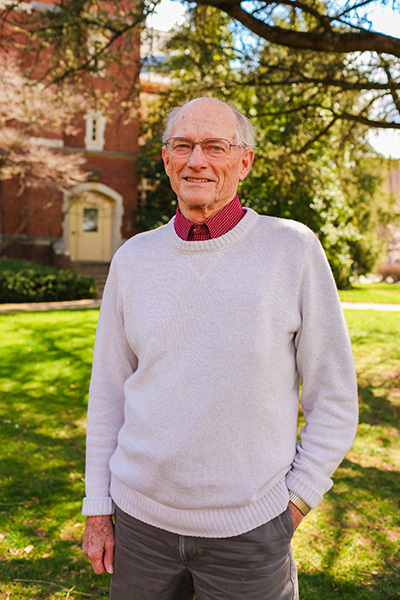 Benne is the Jordan-Trexler Professor of Religion Emeritus and founding director of the Robert D. Benne Center for Religion and Society at Roanoke College in Salem Virginia. He is the author of 12 books. The lectures are free and open to the public. For more information, visit Beeson’s website.